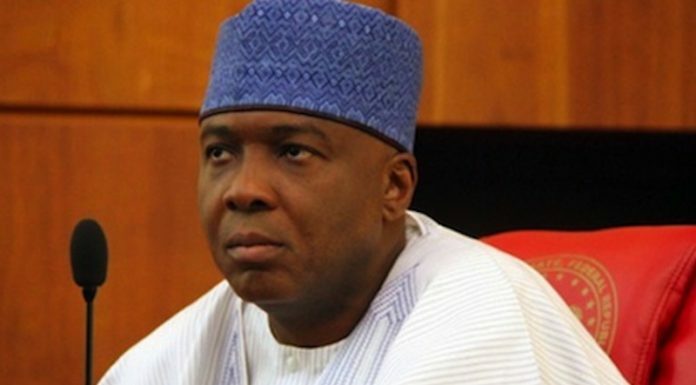 Deputy Senate President, Senator Ike Ekweremadu, has described as laughable and malicious the suit filed against him by the Office of the Attorney-General of the Federation on behalf of the Special Presidential Investigation Panel for the Recovery of Public Property(SPIP) over his refusal to declare his assets to the panel. Ekweremadu in a statement in Abuja yesterday emphasised that he has no assets declaration case to answer. According to him, the Constitution of the Federal Republic of Nigeria requires public office holders to declare their assets every four years, a requirement which I fulfilled. The Panel requested and obtained copies of my Assets Declaration Form from the Code of Conduct Bureau where everything is stated in black and white. 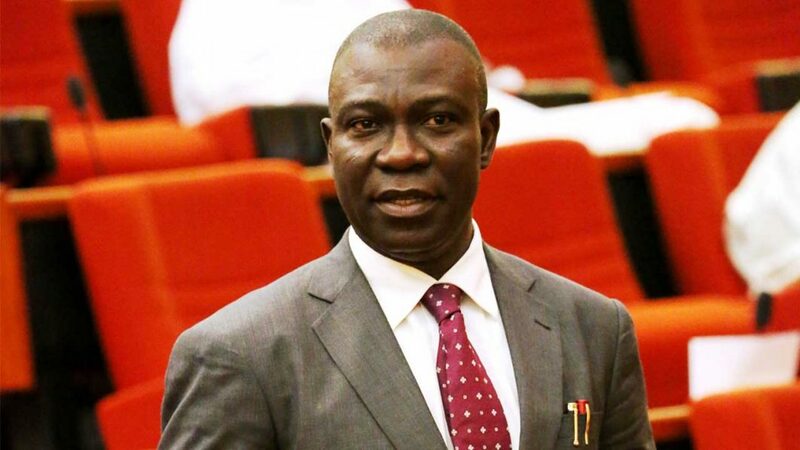 Ekweremadu further said that the chairman of that Panel wrote the same letter to some serving Honourable Judges of the Federal High Court, who also declined to fill them.